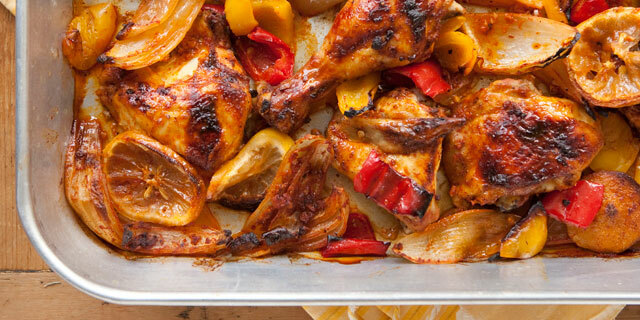 This wonderfully aromatic chicken dish is short on prep and big on flavor. It’s also a great dish to make ahead the day before and reheat—it’s even tastier when the flavors meld. Service with rice and green salad. Serves 6. *Note: If the chicken has been precut into eight pieces, simply cut each breast in half through the rib cage to ensure even cooking. Or, you can ask your butcher to cut a whole chicken into 10 pieces with breasts deboned. 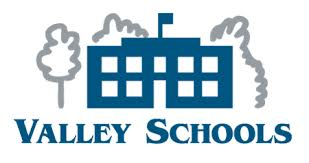 Provided by Rebecca McGonigle of the Valley Schools Employee Benefits Trust (VSEBT) in the November 2014 Wellstyles Monthly Newsletter.